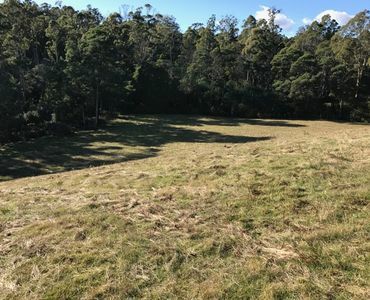 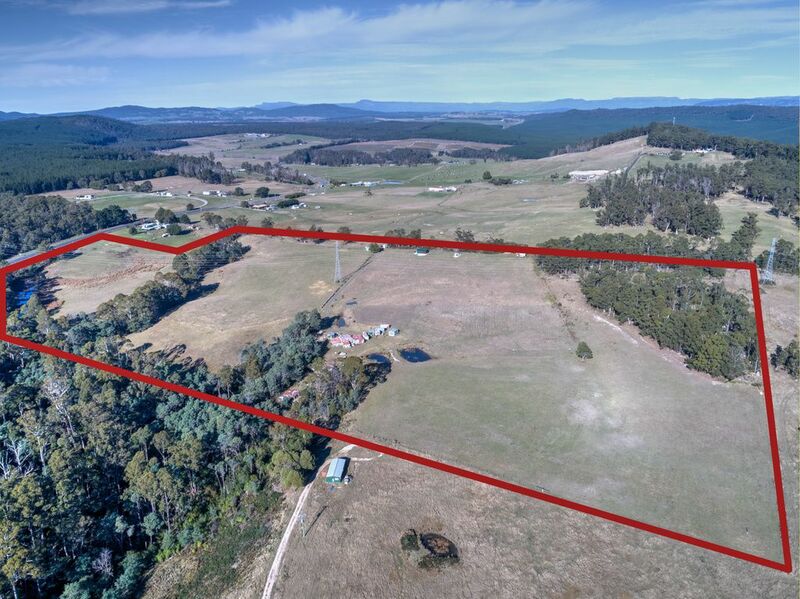 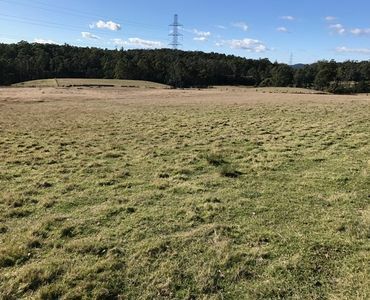 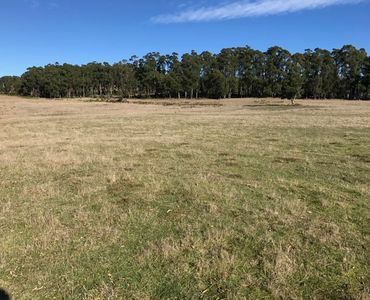 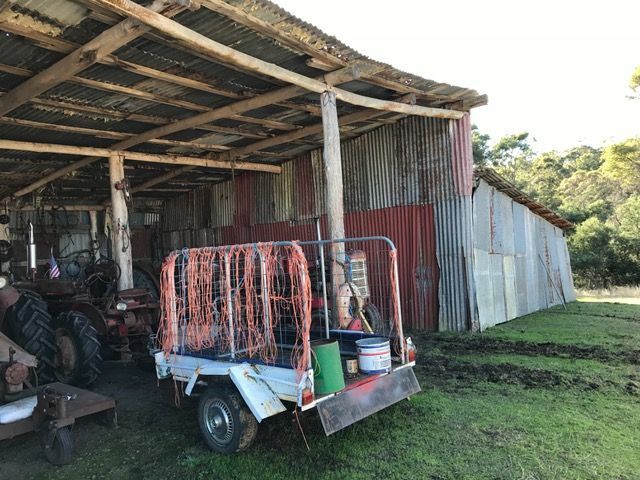 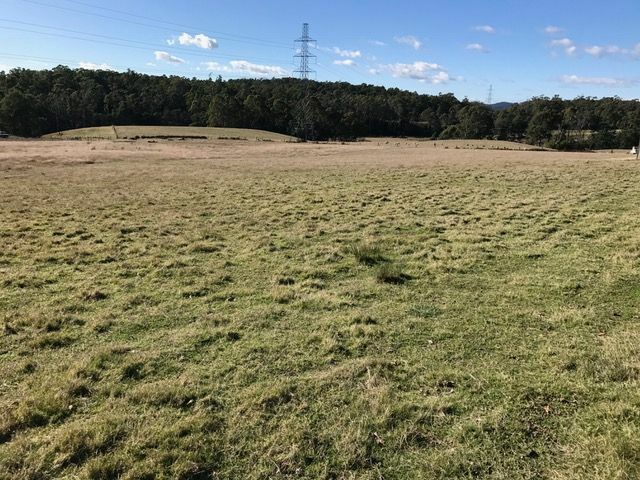 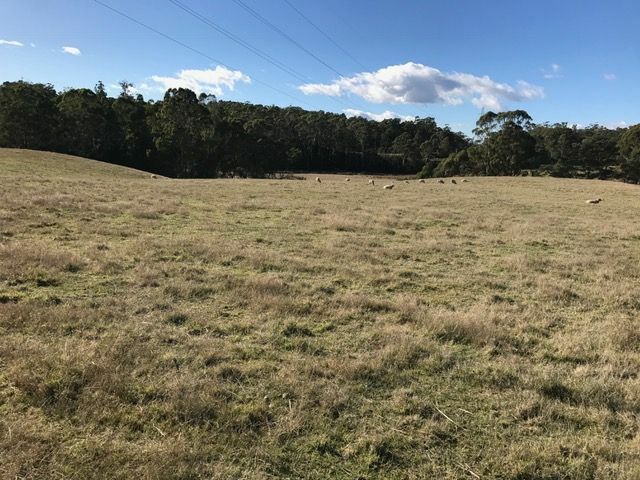 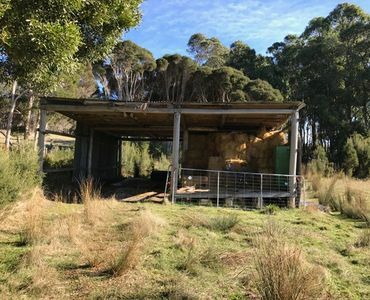 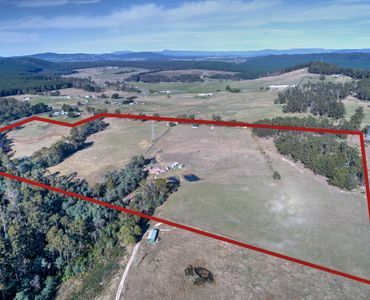 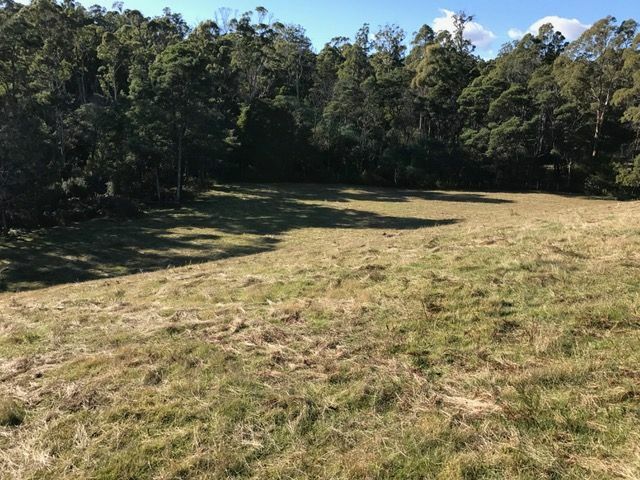 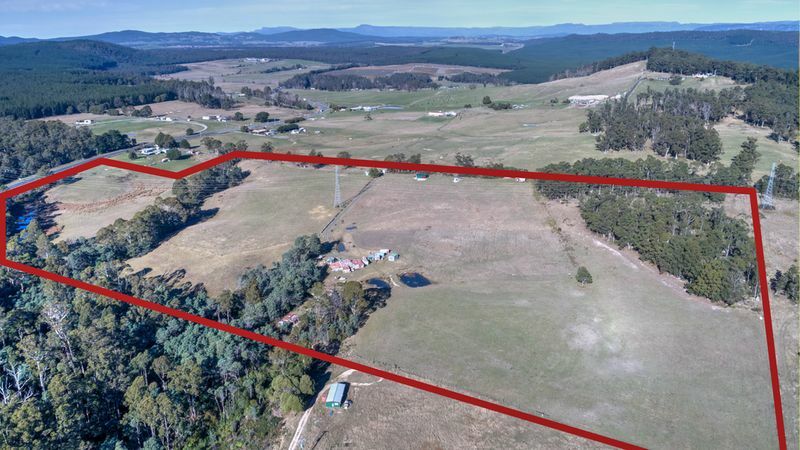 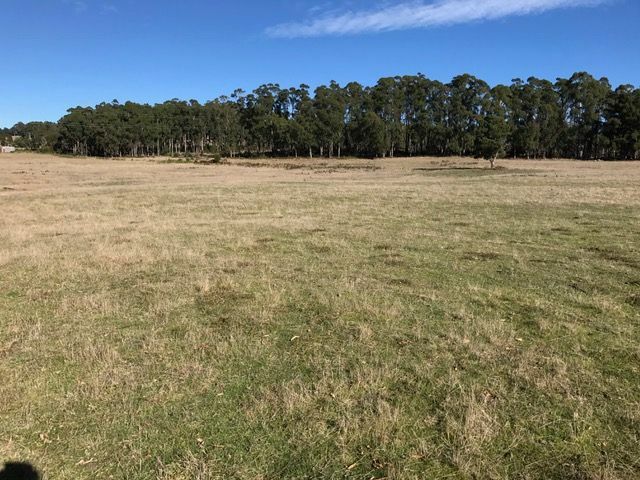 Ideally suited to the hobby farmer who wants a life style block, this property is 15 minutes from Devonport fronting on to the Bass Highway at Sassafras with approximately 46 acres of pasture and approximately 4 acres of light bush. 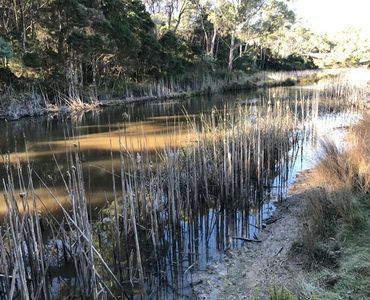 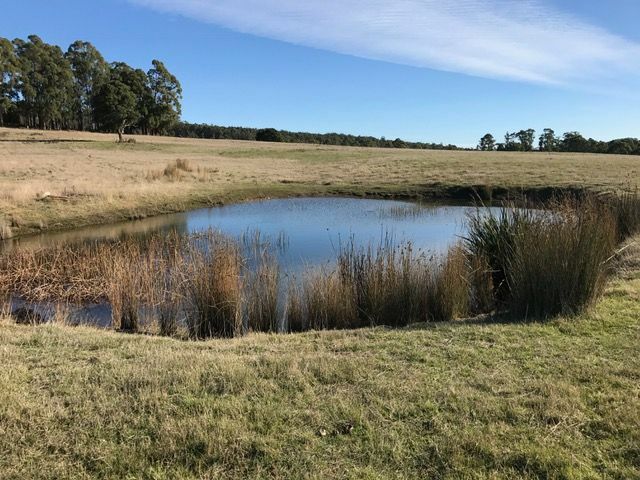 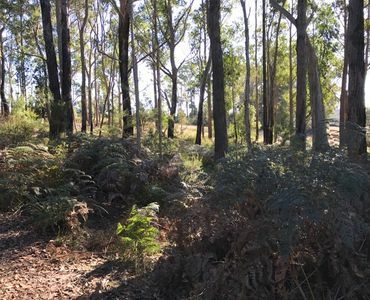 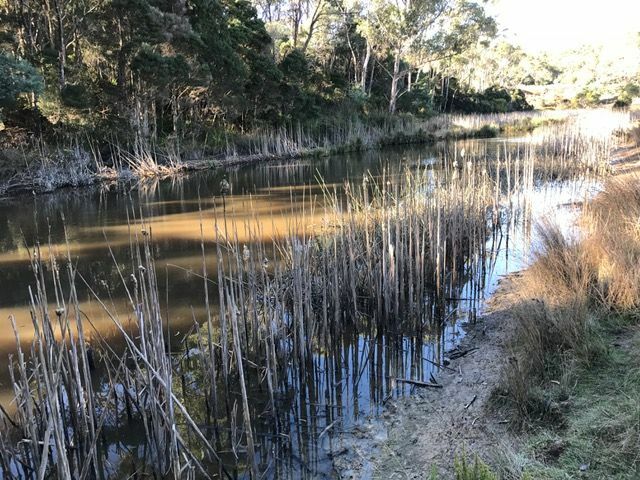 With 3 dams and a waterhole this property is ideally suited to running stock and has previously been cropped which shows the versatility of the property. 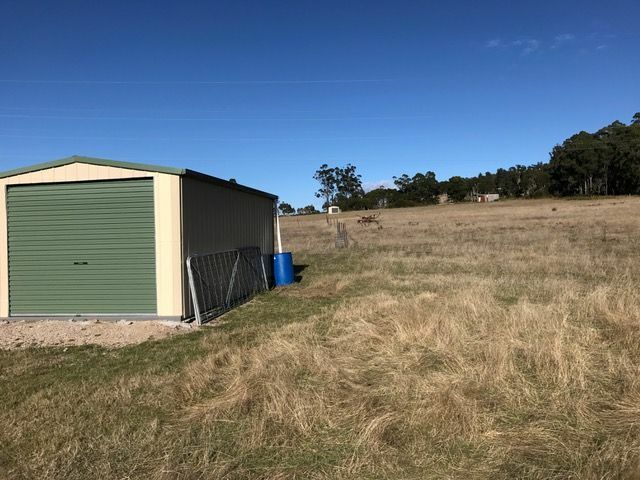 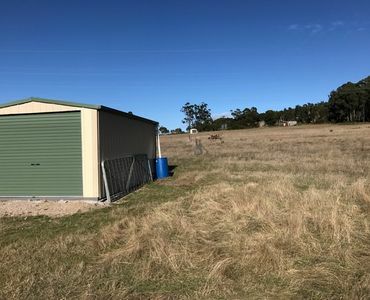 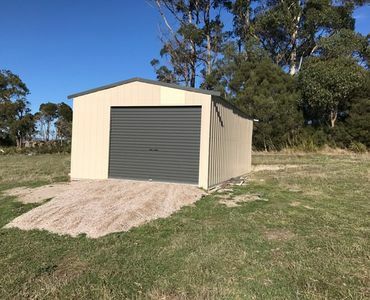 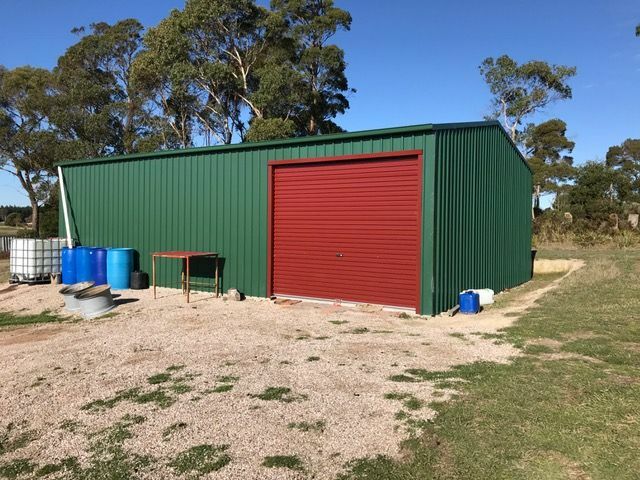 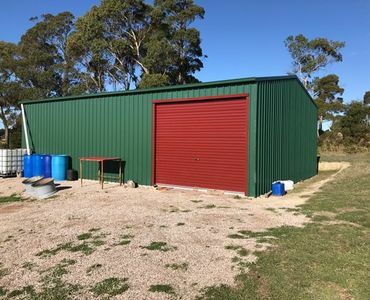 The property also has a 500 bale barn, 10.5m x 7.5m colour bond shed, 7 m x 4.2 colour bond shed, 6m x 3m colour bond shed and an open tractor shed with storage shed attached. 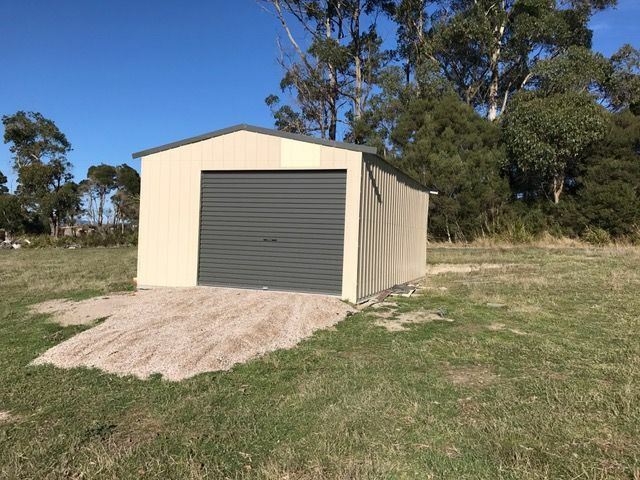 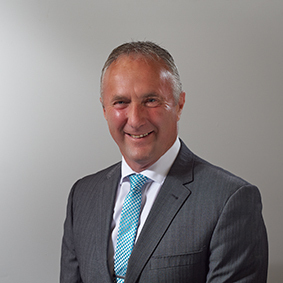 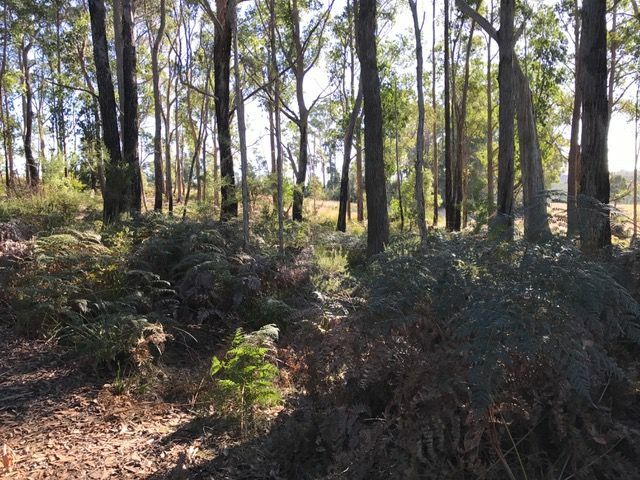 Being Class 4 land the property can be built on at the council’s discretion, further enhancing the versatility of this property.